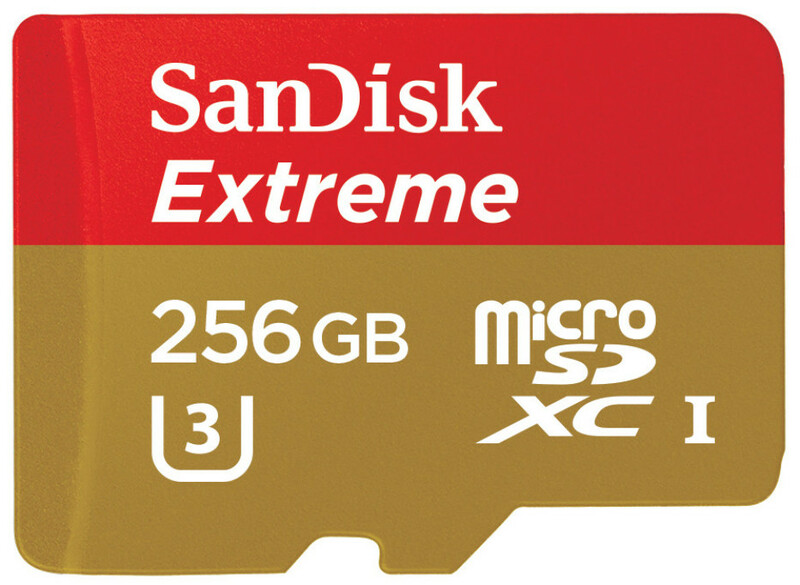 Western Digital has reminded customers of itself once again with the debut of a new line of 256 GB microSD memory cards, which includes the 256 GB SanDisk Extreme microSDXC UHS-I card – the fastest in the world in its class. The new memory card line also includes one more model with a capacity of 256 GB that is known as SanDisk Premium microSDXC UHS-I card, which is the first 256 GB memory card optimized for mainstream users. The 256 GB SanDisk Extreme microSDXC UHS-I card delivers unmatched transfer speeds of up to 100 MB/s, allowing users to save time transferring large files, as well as write speeds of up to 90 MB/s for rapid capture of photos. Users can record an estimated 14 hours of 4K UHD video on the 256 GB card, making it ideal for high-performance drones, action cameras, and 4K-capable smartphones, among other devices. The 256 GB SanDisk Ultra microSDXC UHS-I card, Premium Edition, is ideal for Android-based smartphone and tablet users who don’t want to worry about running out of space on their devices. The new card is capable of storing more than 24 hours of Full HD video, and also features premium transfer speeds of up to 95 MB/s. At this speed people can move files quickly – up to 1200 photos in just one minute. 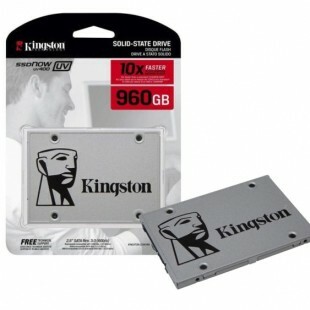 Both cards are also water-proof, shock-proof, temperature-proof and X-ray proof. Additionally, the SanDisk microSD card lineup is compatible with the SanDisk Memory Zone app for Android, giving users an easy way to manage and back up content on their devices. The app is available for free through the Google Play Store. The 256 GB SanDisk Ultra microSDXC UHS-I card, Premium Edition, will be available worldwide in August 2016 with a U.S. MSRP of USD 149.99. The 256GB SanDisk Extreme microSDXC UHS-I card will be available worldwide in calendar Q4 2016 with a U.S. MSRP of USD 199.99.